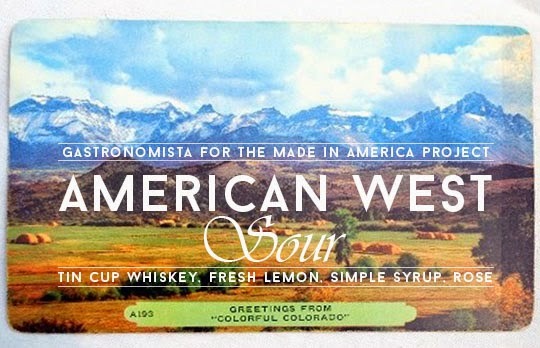 The American West Sour - Gastronomista on The Made in America Project! 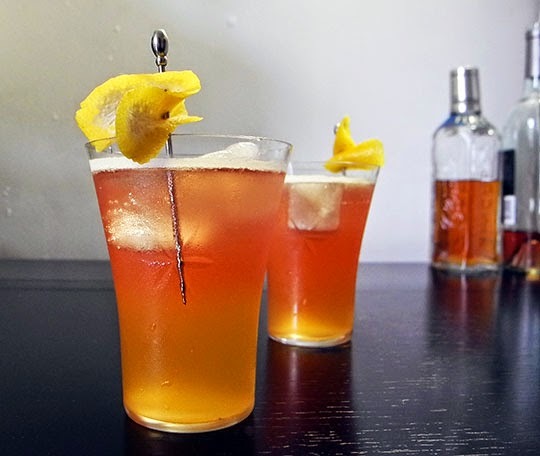 I was asked to create a recipe using all American made spirits for the Made in America Project - a website that features American craftsmen and women making beautiful things right here in the U S of A. I was honored to be asked to participate and I'm really excited to share the American West Sour, a bright, summery whiskey cocktail made with one of my favorite whiskey brands as of late. 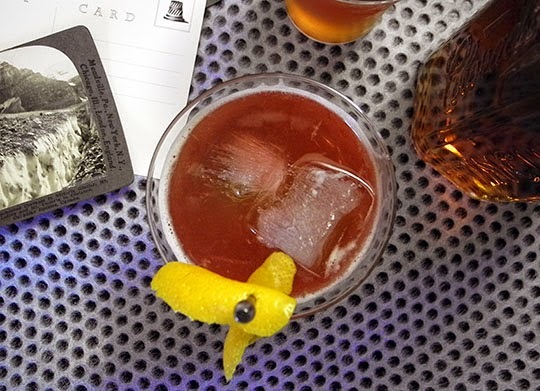 It's a variation on a New York Sour, but is made with a dry Napa Valley rosé (or any American rosé) instead of red wine. 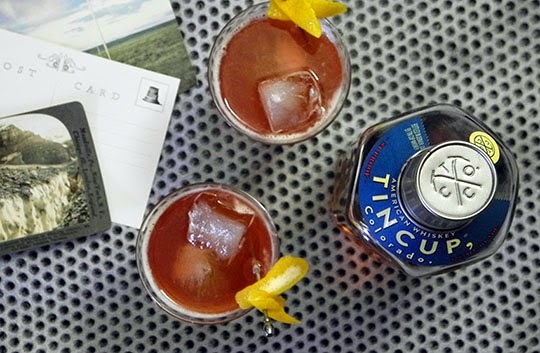 I used Tin Cup whiskey made in the mighty state of Colorado - a delicious and crisp whiskey made with that pure Colorado mountain water. 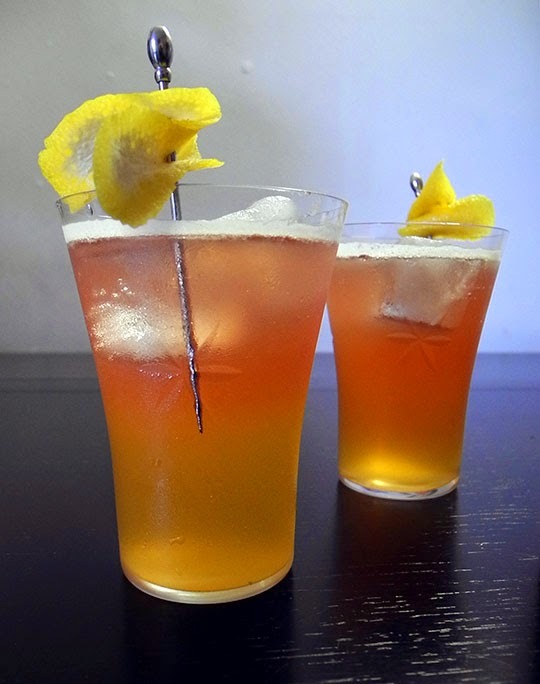 This cocktail reminds me of so many of my days spent growing up in Colorado - open fields, epic sunsets, crisp mountain air, and those magical warm summer nights filled with a symphony of crickets and laughter.